Our constantly expanding tutor base operates in all areas of Stoke-On-Trent. No matter where you are, we can find the professional tutor for you. If you’re also interested in other instruments, check out the links below. 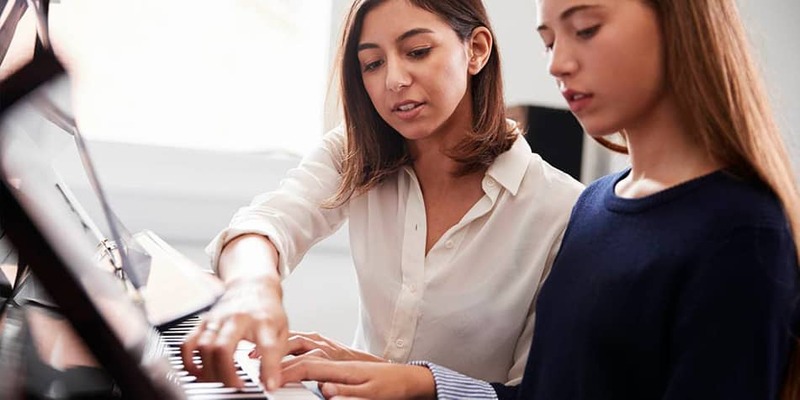 At MusicTutors, we are always on hand to connect students with their perfect tutor. If you have any questions about drums lessons, call us on 07946125613 or via email at [email protected] The office team are all professional musicians and educators who love giving great service. Get in touch today! 07946125613 Or send us an email to [email protected]. We are looking forward to hearing from you!